Re-Packaging is faster than ever. 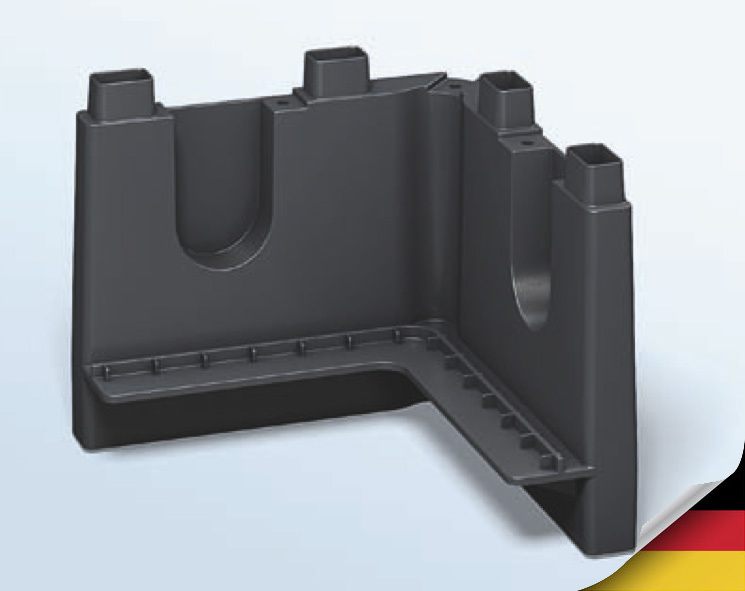 Logistic Operators and Re-Distributors love EckPack! In a horizontal stack, even the bottom module carries only its own weight. Wet cardboard boxes are a nightmare! EckPack is moisture proof. 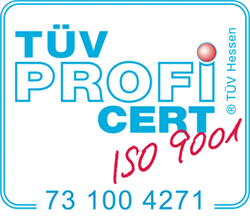 Our processes constantly extend, to act always flexible. 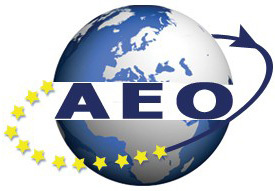 The certificate “Authorized Economic Operator” (AEO) with the status “Customs Simplifications / Security” (AEO F) EckPack Service has received in 2011.